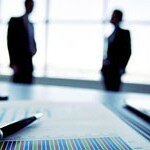 The overall responsibility for an effective internal control framework rests with the Board. The Board must require the implementation of the framework, approve key policies and ensure management carry out the organisational business within the set parameters. The Board and Audit Committee have the responsibility for the ongoing oversight of the internal control framework. 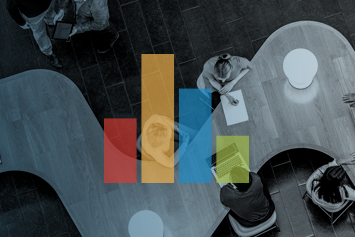 This is an important key to reinforcing the organisation’s commitment to and culture of internal control. 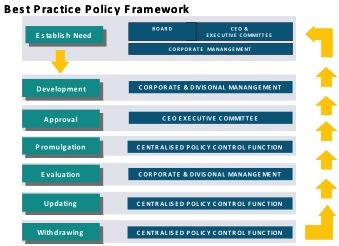 The policy framework defines organisational policy for key business areas; for example, finance, property, human resources, commercial OH&S, environment and information technology. Clear statements of policy within these key operating areas are to be formulated by management and approved by the Board.